Synthetic phonics - an approach associated with the teaching of reading in which phonemes (sounds) associated with particular graphemes (letters) are pronounced in isolation and blended together (synthesised). For example, children are taught to take a single-syllable word such as cat apart into its three letters, pronounce a phoneme for each letter in turn /k, æ, t/, and blend the phonemes together to form a word. At Haresfield School we use the Jolly Phonics scheme to build our first phonics sessions around and then as the children progress we use a variety of strategies and games to develop the children’s skills. 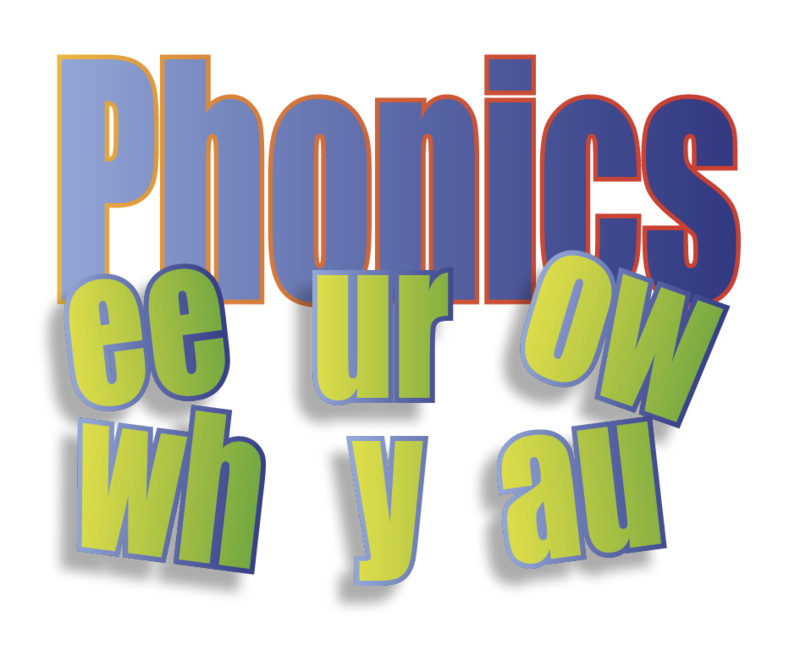 Jolly Phonics is a fun and child centred approach to teaching literacy through synthetic phonics. With actions for each of the 42 letter sounds, the multi-sensory method is very motivating for children and teachers, who can see their pupils achieve.